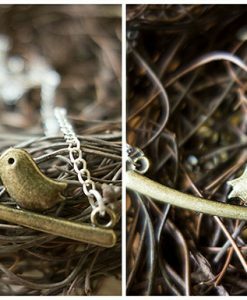 A cute, quirky necklace featuring a gorgeous little brachiosaurus charm. 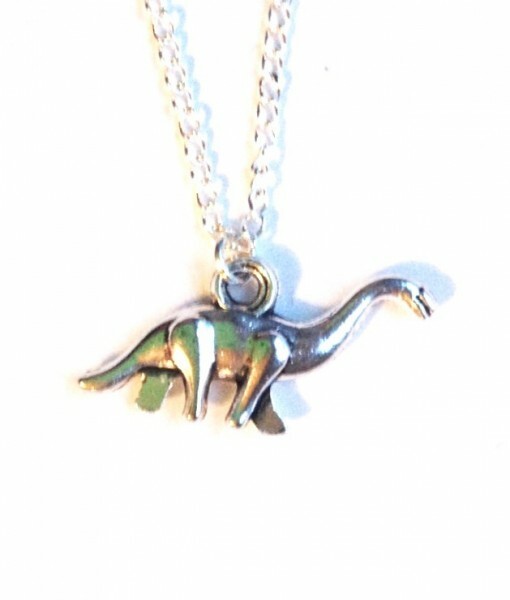 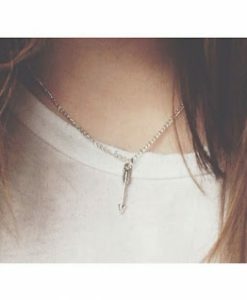 The super cute brachiosaurus necklace is a gorgeous little silver necklace. 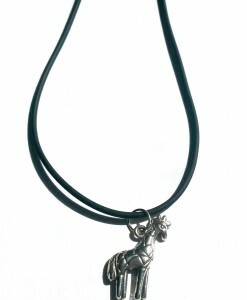 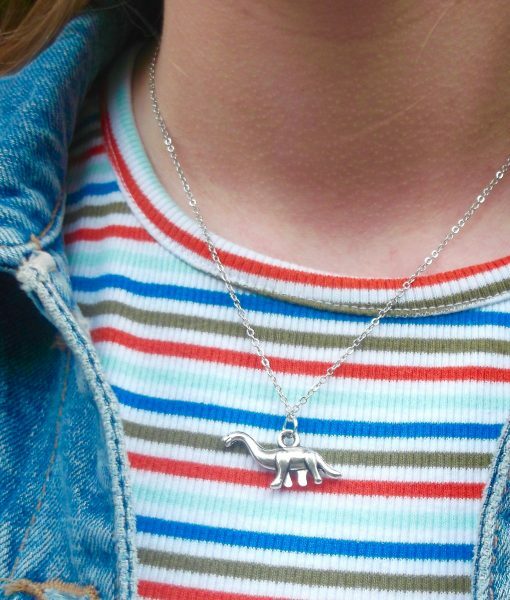 The lovely dinosaur charm hangs on a fine 16″ silver plated chain and is a perfect for any dinosaur lover. 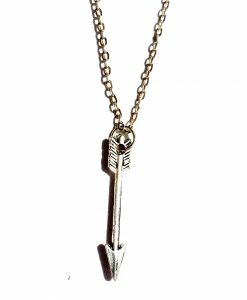 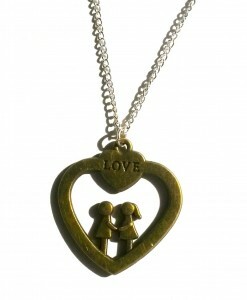 It’s a gorgeous necklace and it’s totally different from what you can find on the high street. 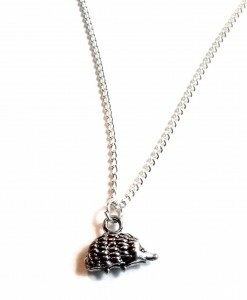 The brachoisaurus is everyone’s fave veggie and this necklace would be a gorgeous gift or a lovely present for yourself. 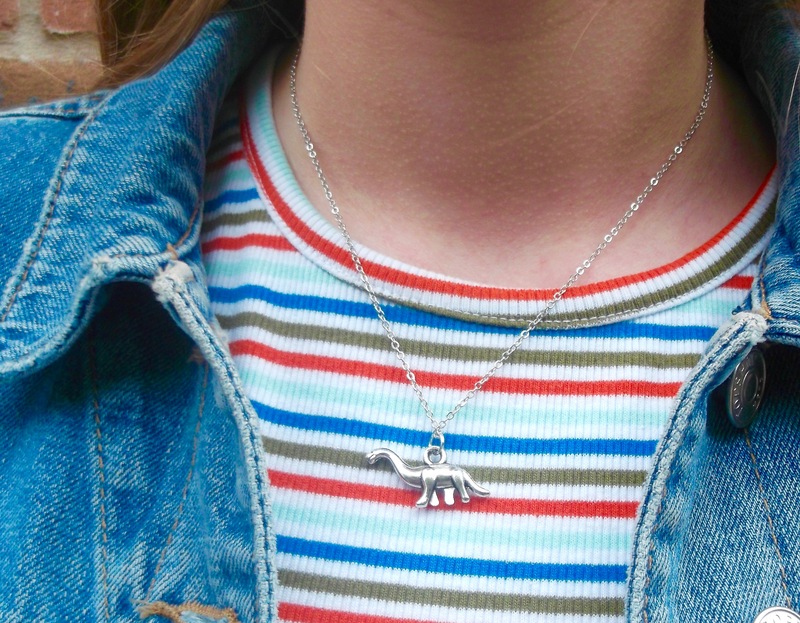 Our dinosaur necklaces have been popular (they’re pretty awesome). 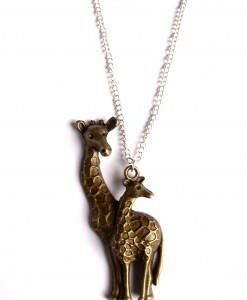 Check out his cousin, the T Rex too. 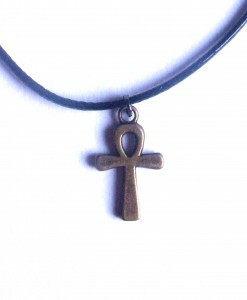 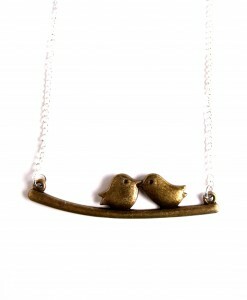 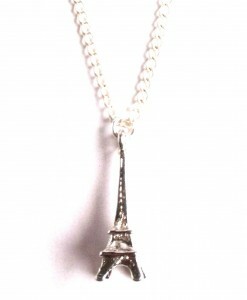 We love our unique necklaces, they’re great for wearing everyday and make a great little style statement! 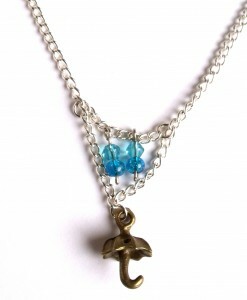 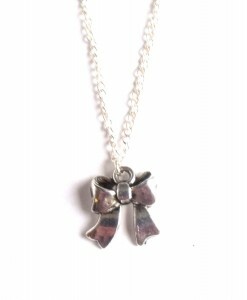 Like everything at This Material Culture, this beautiful necklace is also handmade in Britain.